A leader in process design software development, Appian is the developer of world-class business process software that is readily accessible and user-friendly. 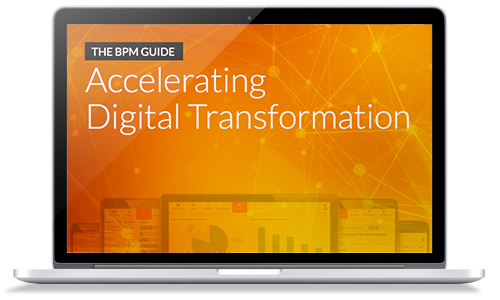 Utilized by some of the world’s top companies, our BPM software was designed to raise the performance of your firm to new heights. It is BPM workflow software that covers everything you will need to know to make all business processes more efficient and effective in an easy, knowledgeable manner. Appian’s comprehensive business process management software and expert services enable organizations to gain control over critical processes, increase efficiency and reduce operating costs. Our full-spectrum business solutions are designed to suit any organization, anywhere in the world. Our high quality BPM workflow software products aid rapid forward movement towards mobile working. The Appian suite, the only complete SaaS BPM Suite available on-demand for your ease of use. These are some of the process design software products that are tailored to help you get your work done more effectively. There are no peers to the quality for BPM software that we offer your business. Get Appian process management software, and take your business beyond.